When you’re traveling for the day, this convertible bag makes the perfect companion. Pack it with your basics and attach it to your handlebars. 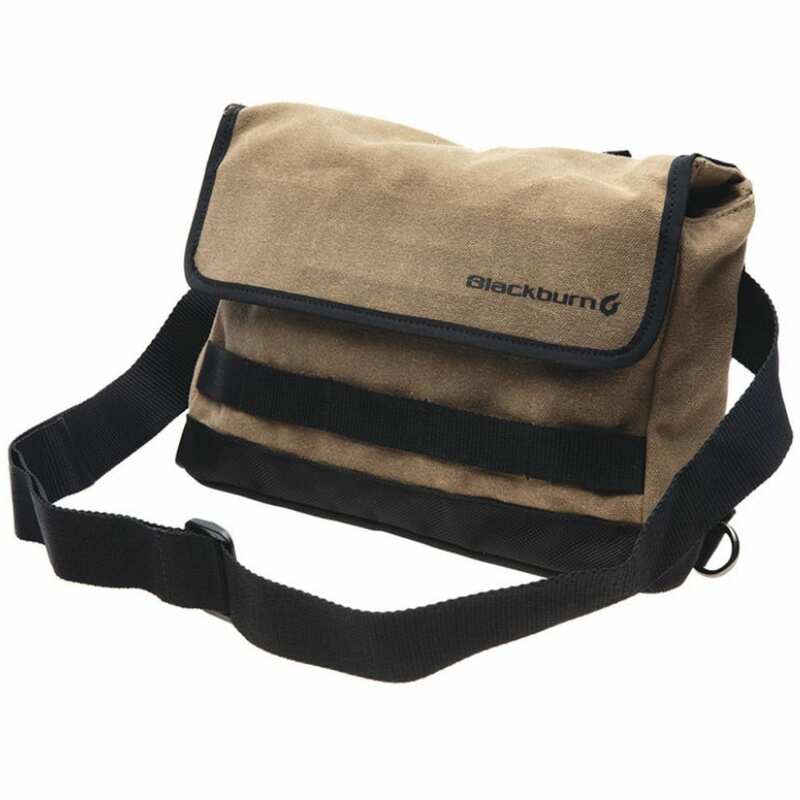 Once you arrive at your destination, just carry it like a messenger bag by the strap.